I bought it to cover up my Alto TS115A while transporting it in case of rain or to protect it from scratching and it does just that. It isn't heavy duty, but if you are like me and take care of your own gear yourself, then it's perfect. It's light and a pretty tight fit on the Alto so it doesn't slide when it's on. it took a bit of time getting it on the first few time i found though. Great cover for great money! Great, well fitted speaker cover. Protects from scratches and water. 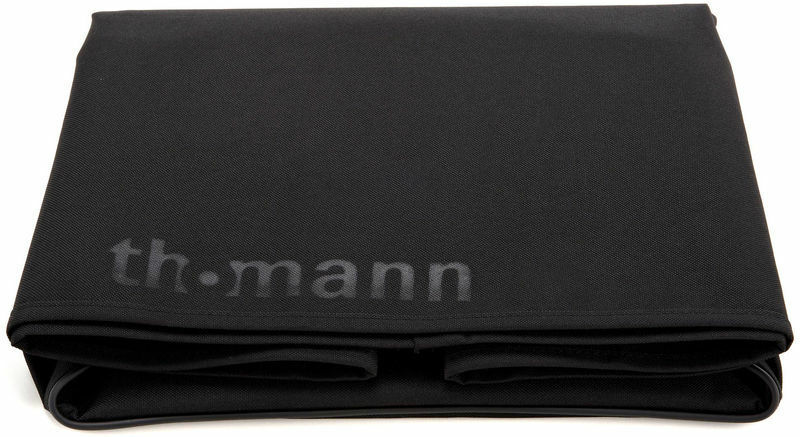 ID: 322023 © 1996–2019 Thomann GmbH Thomann loves you, because you rock!